Thought for the day: IT’S A GIRL! I just got the announcement that my brother and sister-in-law are having a baby girl in July. Her name will be Andrea Stuart Weber… or “Andi” for short. I am so thrilled that I will have a little niece to spoil with pink and sparkly things! This is the first Weber baby from the four of the kids in my family..and I am tickled. 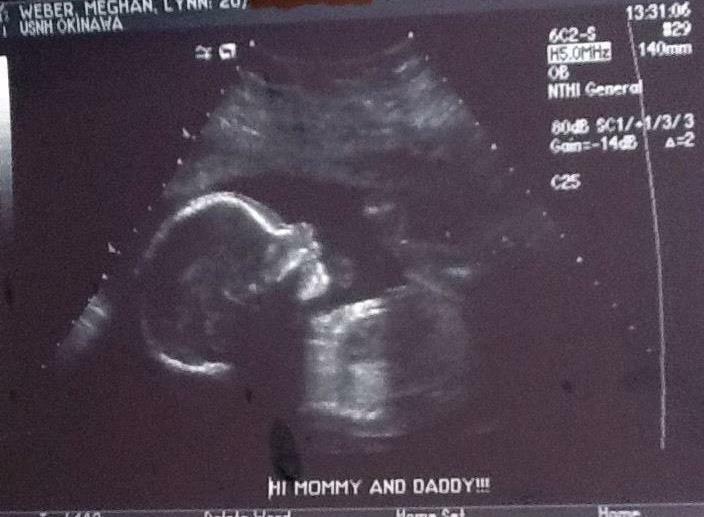 I can not wait for my little niece to get here! Exciting news to balance the stress in my life and make me smile. And seeing the ultrasound is even better!! Nothing more special that seeing the ultra sound and seeing how a baby blooms into what we see after 9 months.